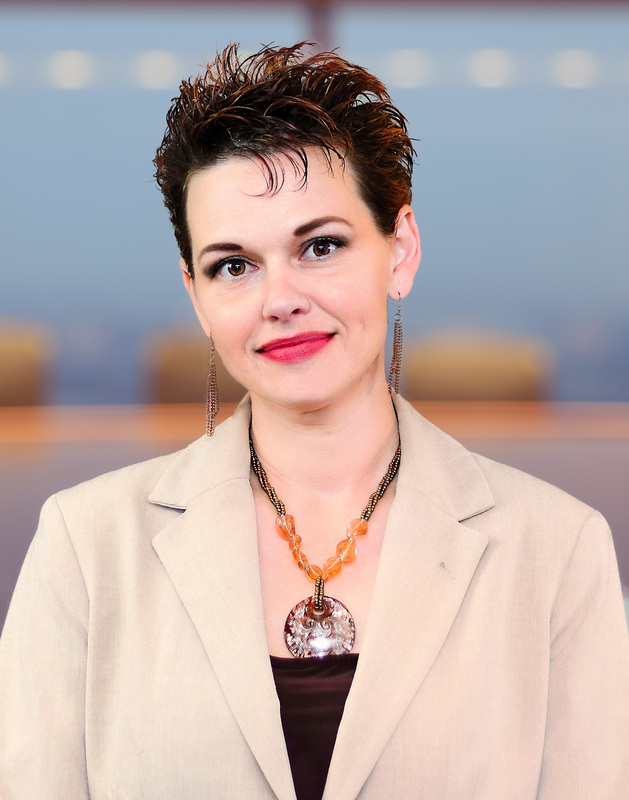 Kimberley Ayala was a passionate and dedicated health care executive who provided unprecedented leadership in the development and growth of all of our practices, service delivery platforms, and programs. She was truly a vibrant human being who demonstrated an unbridled enthusiasm, commitment, and loyalty to her job and to those she worked with. In the wake of her untimely and tragic death, the Guardian Foundation has established a scholarship fund for her two sons. Please join in honoring this remarkable and memorable human being through a contribution to the scholarship fund. Accepting contributions in support of the fund for the educational endowment of Kimberley's Children. 78% of physicians in India serve 24% of Urban India? Only 22% of Doctors serve 76% of Rural India? There are only .05 Doctors per 1000 patients in India ? 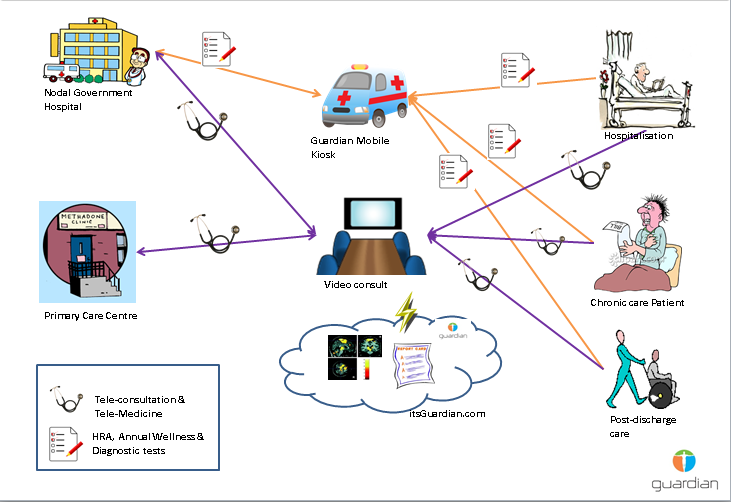 Guardian Health Foundation in collaboration with multiple state governments plan to implement Guardian Solar Powered Mobile Telehealth Kiosks in rural India uploading and integrating clinical data that could be used for Tele- medicine Consults with providers anywhere in the world. There are 10,900 villages in India without power connection. Most houses in Rural India are less than 500 sq. ft.
kerosene to light the lamps. Government spends equal amount in kerosene subsidy. Burning Kerosene contributes to increased CO2 combustion. and provides LED lights for 6 hours in the night. Additional features : Mobile charging unit and Plug and Use technology. Solar Panel expected to last for 20 years. Each unit cost $50.00 delivered price.